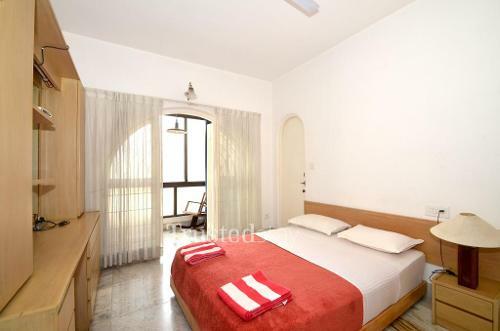 This Service apartment in Richmond road is situated behind Kids Kemp on MG road, Bangalore close to Trinity circle, 5.5 kms from Bangalore City Railway Station and 35 kms from Kempegowda International Airport, Bangalore. 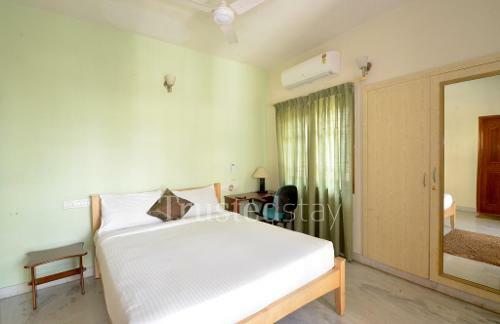 This Independent standalone building situated in a quiet residential area with lots of greenery around offers you a calm and cool atmosphere round the year, there are total 9 spacious serviced rooms, Four rooms with a large living room and a kitchen is located in the ground floor and the rest of the 5 rooms are on the First floor. 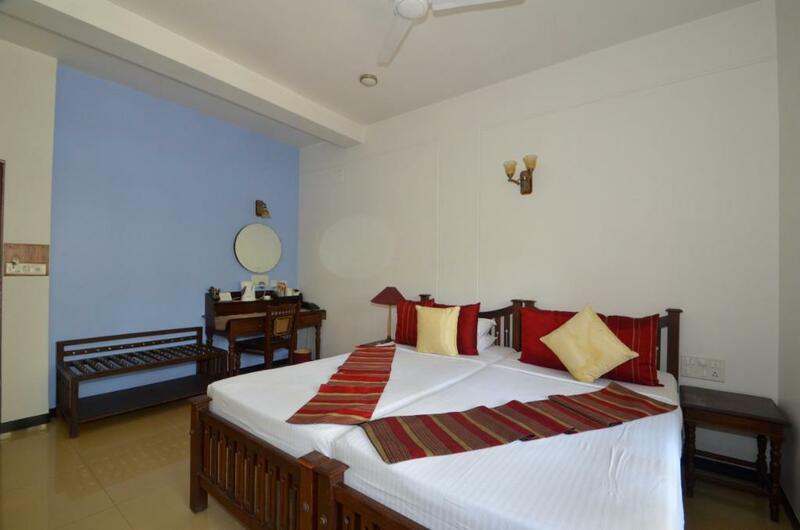 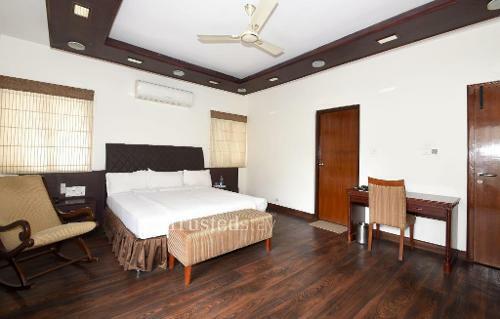 All rooms are fully furnished by unique collections, AC, TV and attached bathroom are common to all the rooms.